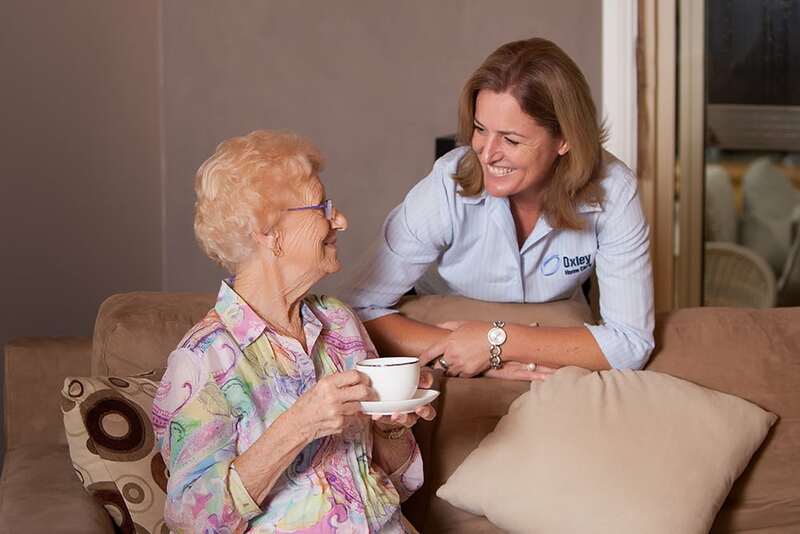 Support to people with low level care needs who are still independent in areas such as personal care, but need a bit more support each week to remain independent in home help or accessing the community if they can no longer drive. Alan has been diagnosed with Dementia. Alan is physically fit and safe living independently in his home and local community. However, due to Alan’s short term memory loss, Alan has found himself in hospital multiple times with food poisoning due to eating out of date food. 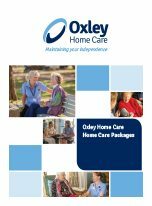 Alan is receiving a Home Care Package Level 2 from Oxley Home Care. Care Worker visits Alan weekly and together they clean and tidy Alan’s fridge, dispose of food that is out of date and go shopping together to get fresh food. Peter, the Care Worker also prompts Alan to perform basic household tasks including changing and washing of bed linen and clothes. Alan’s Care Manager is in regular communication with Alan and re assesses his care needs regularly to ensure her current services are meeting his assessed needs. 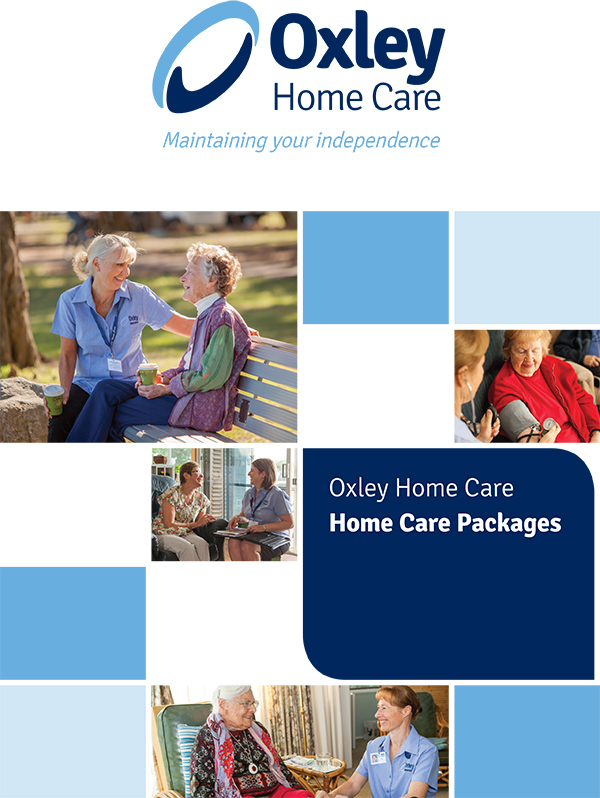 If required, the Care Manager will assist Alan to be reassessed for a Level 3 Home Care Package.